Microsoft PowerApps events are made discoverable within the Office 365 Security & Compliance Center. The Office 365 Security & Compliance Center is designed to help organizations manage compliance across Office 365 including protecting data and complying with legal and regulatory standards. Customers have expressed interest in understanding how Microsoft PowerApps is being used within their organization. For example, which users are Creating Apps, Publishing Apps or Deleting Apps. Using the Office 365 Security and Compliance Center customers can get access to this data. 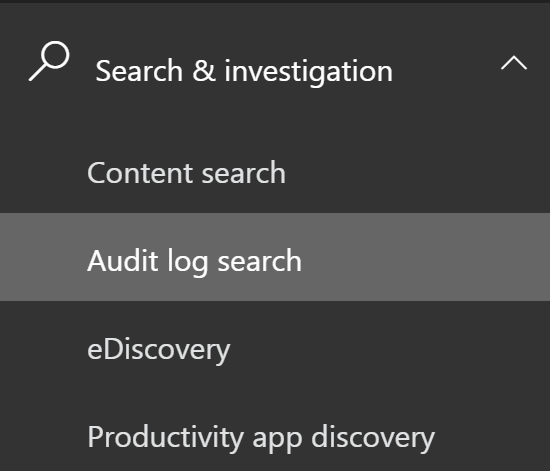 Within the Audit log search screen, Tenant administrators can search audit logs across many popular services including eDiscovery, Exchange, Power BI, Azure AD, Microsoft Flow, Dynamics 365 and now PowerApps. With the Activities filter set, a timeframe and additional search parameters can be provided. The search is initiated by clicking on the Search button. The result of search is a list and can be clicked to get more details about the audit event. For schema information you can refer to this link. The Microsoft PowerApps team is continuing to invest in the Admin experience. If you have any feedback about Microsoft PowerApps, or the admin experience, please feel free to post below in the comments, in our community, or reach out on Twitter.